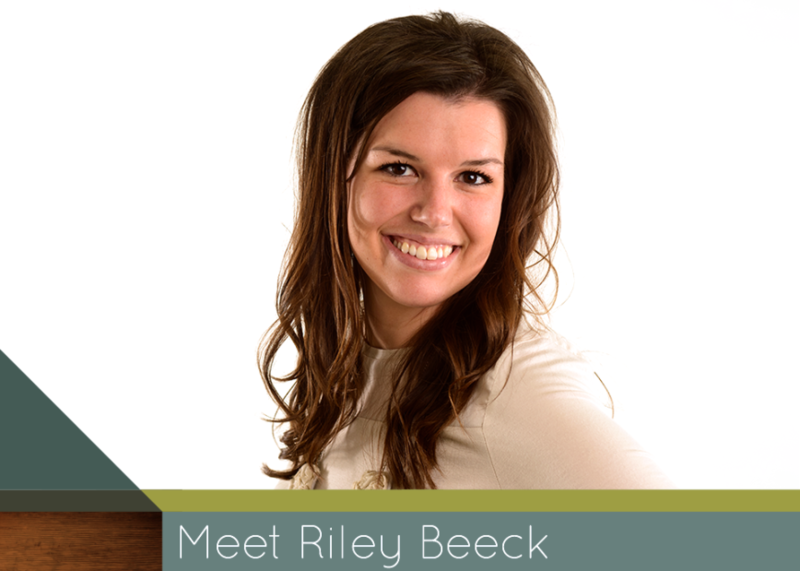 Meet Riley Beeck - Limb Lab, Prosthetics & Orthotics, Co.
Hello, my name is Riley Beeck and I love to connect and create. I am the Accounts Receivable Coordinator at Limb Lab. We are creating a different kind of company, where art is life, and life is art. I love making the lives of our clients easier by lending a hand wherever and whenever I can.